Won the Nobel prize for Literature in 1934. Focused on the human condition, the many “faces” of one’s personality. Critiques the relevance of social conventions. Starts the “grotesque” theatre. Wrote novels and theatre works. Novelist, one of the main exponents of the “Verismo” literary movement. Journalist and novelist. He is known for the historical Sicilian novel “I Beati Paoli”, written under the pseudonym of William Galt. Spent most of his life in Catania, working mainly as a journalist. His most famous work, “I Vicere’”, describes the rivalries and family dramas of the "Viceroys", the powerful dynastic families that dominated the Sicilan nobility at the time of the Risorgimento. 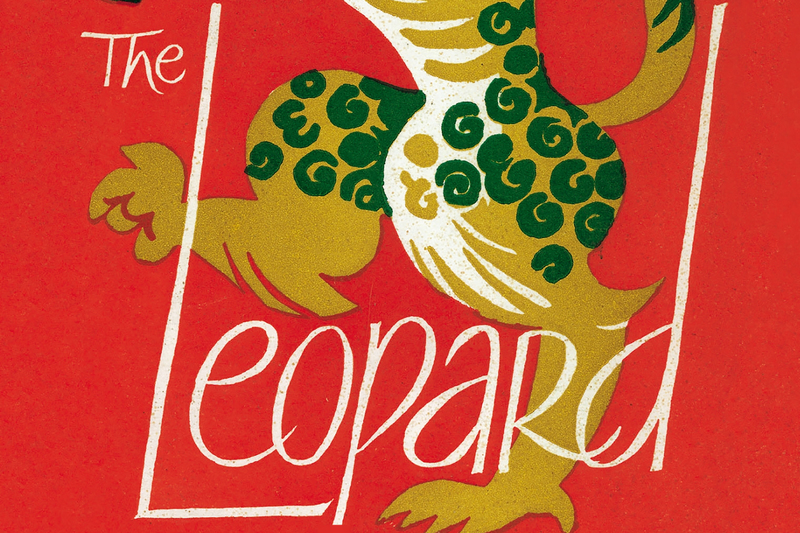 His only novel “Il Gattopardo” (The Leopard), written after World War II was made famous in ‘63 by Visconti’s film of the same name. It recounts the dramatic period of the Italian “Risorgimento”, with the arrival of Garibaldi in Sicily, from an aristocrat’s point of view. Journalist, critic and novelist. Antifascist, he left Italy and spent 18 years in exile in the US, where he married Thomas Mann’s daughter, Elisabeth. In America he taught in several universities and became famous for his antifascist novels and essays. Awarded the Nobel prize for Literature in 1959. Poet and translator (of Greek, Latin and English literature), he is one of the main exponents of the hermetic movement. His poems have been translated into 40 languages. Novelist and scriptwriter. His works are characterised by a satirical description of the provincialism in Italian society during fascism. Antifascist, took part in the resistance in 1942. As a writer, he embraced the movement of the "New realism". Focused on Sicily, its history and its problems. In the 70s he started getting more and more interested in Italian politics, criticising the leading party of the Christian Democrats and later joining the Radicals. He left an extremely rich production of long and short novels and articles published by the main Italian editors. Journalist and novelist. Very active in Italian literary circles. School teacher, he started publishing his works in his sixties with great reviews and success. The Night's Lies" won the "Strega" Prize in 81, one of the most famous Italian literary awards.